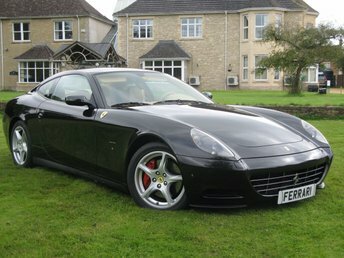 Ferrari 612 Scaglietti 2 Dr Coupe 5.7 V.12 F1A Auto 4 seats. 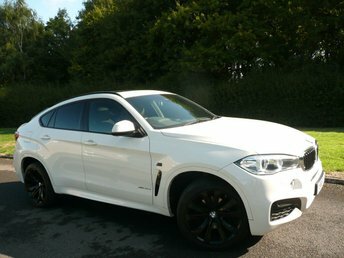 The vehicle is LEFT HAD DRIVE and has been kept in a private collection and is in stunning condition in and out. We have Invoices for 8 Services at Ferrari and the Cam Belt changed. 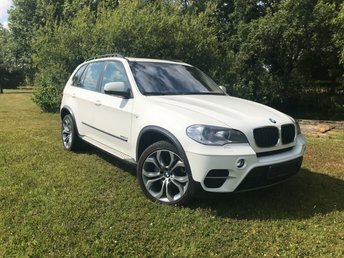 The vehicle has Memory drivers seat, Bose, 9 speaker sound system, Electric passenger seat, heated seats, Immobiliser and alarm, climate control, reverse parking sensors, Paddleshift control. This vehicle was the replacement for the 456 and was the second all Alluminium body from Ferrari.The new F1A Auto gearbox is nicer and more refined than the original from the 360 Modena. With 0-60 in 4.2 seconds and top speed of 198 MPH, and belting out 530 bhp, not bad for a vehicle that is over 11 years of age. The vehicle is in fantastic condition, the paintwork is excellent with hardly any blemishes, no scratches, and it polishes up beautifully. The interior seats hardly look like anyone has ever sat in it the car. There is one small wear mark the size of a 10p on the drivers side bolster which we are dealing with but otherwise its like new. The rear seats have probably never been sat in but are very comfortable for adults too. . 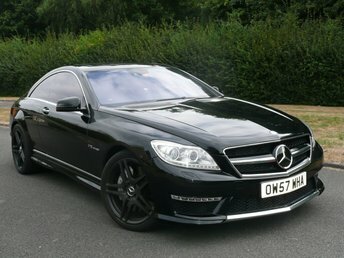 The drive of the car is a dream, the handling is perfect and beautifully balanced and the sound of the engine is dreamy. All of our cars come with a full 3 Months Warranty all major parts and labour and we can extend this to 12 months for only £985. 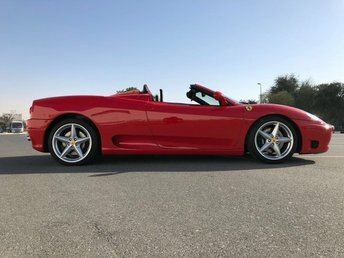 A TRULY STUNNING CAR, THIS FERRARI 360 MODENA F1 SPIDER AUTO LEFT HAND DRIVE IS IN AMAZING CONDITION IN AND OUT AND WITH ALL THE EXTRAS. ITS IN THE TRADITIONAL ROSSO RED WITH RED AND BLACK CARBON FINISHED LEATHER SEATS. THE 360 IS ONE OF THE EASIEST AND MOST ENJOYABLE CARS THAT FERRARI EVER MADE. THIS EXAMPLE HAS ONLY 21,000 MILES WITH 5 SERVICE STAMPS HAVING JUST BEEN DONE. THIS VEHICLE HAS COME FROM A PRIVATE CAR COLLECTION IN DUBAI, ITS A LEFT HAND DRIVE VEHICLE AND IS VERY RARE. aSTHIS VEHICLE HAS COME FROM A COLLECTOR THAT HAS OVER 110 CARS THE SERVICE HISTORY IS NOT AS FULL AS SOME OTHERS BUT THE TIMING BELTS HAVE BEEN CHANGED AND IT WILL HAVE A FULL FERRARI INSPECTION AND REPORT. IT ALSO COMES WITH A NEW MOT. THIS IS THE BEST AGE TO BUY ONE AS THE EARLIER ONES FROM 1999 TO 2002 HAD TEETHING ISSUES WHERE 2002 ONWARDS WERE MODIFIED AND RUN BEAUTIFULLY. THE 360 IS ONE OF THE EASIEST CARS TO WORK ON AND SERVICING AND MAINTAINING IT WILL NOT BRAKE THE BANK. THE F1 AUTO GEARBOX IS BY FAR EASIER TO USE. THE PAINTWORK IS IN AMAZING CONDITION. THE INTERIOR AS YOU CAN SEE FROM THE PICTURES IS PERFECT. 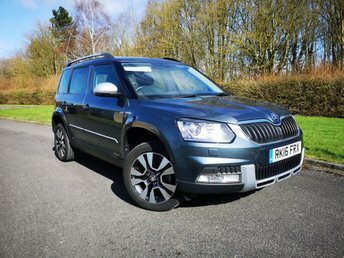 WE GIVE THE VEHICLE A 3 MONTHS WARRANTY BUT WE ADVISE UPGRADING THIS TO THE 2 YEAR PLAN AT A VERY ATTRACTIVE PRICE OF £1,950. 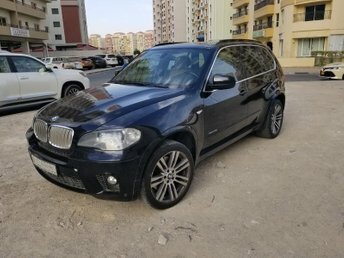 THE FIRST TO VIEW AND DRIVE THIS VEHICLE WILL BUY IT. 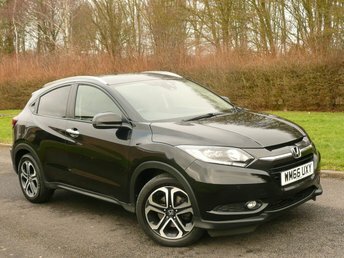 THE VEHICLE WILL BE ARRIVING WITH US AND REGISTERED BY THE FIRST WEEK OF MARCH AND DEPOSITS CAN BE TAKEN TO RESERVE THE CAR. WE ALSO OFFER GREAT FINANCE PACKAGES TO SUIT ALL BUDGETS AND AND WE ALSO OFFER EXCELLENT PART EXCHANGE VALUATIONS. PLEASE CALL MIKE ON 07757 381357 WITH ANY QUESTIONS AND MORE PICTURES ARE AVAILABLE SOON. 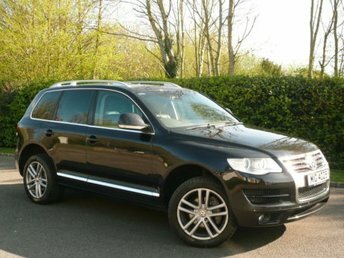 Get the best deal on a used car for sale in Swindon by making your way to Elite Cars today. You will find every available model listed here on the website, and as all our stock is competitively priced you should have no problem sourcing a pre-owned to suit your budget. Take the opportunity to browse our current range online before contacting a member of the showroom team to find out more. Our friendly and knowledgeable staff will be more than happy to answer any questions and provide advice and guidance when necessary. Alternatively, why not pay a visit to our showroom in person and take a closer look at the selection of used car models for sale.